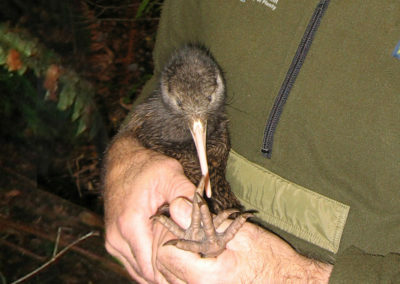 In 1999, eight North Island brown kiwi were found unexpectedly in the Ōhope Scenic Reserve. These adult birds were the last of their local population; because without pest control 95% of their chicks were being killed in their first few months of life. Without intervention, this kiwi population, unique to the Whakatāne area, would have be lost forever. 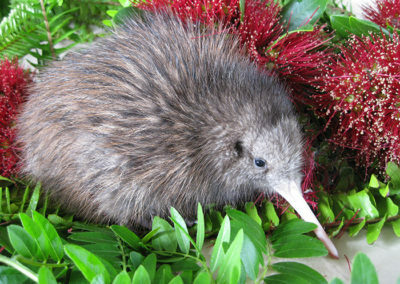 The discovery of these kiwi prompted the development of the Whakatāne Kiwi Project, a partnership between the Bay of Plenty Regional Council (then Environment Bay of Plenty) and the Department of Conservation, in conjunction with Te Runanga o Ngāti Awa. Since then, the Whakatāne Kiwi Trust and the Whakatāne District Council have also become partners in the project. The Whakatāne Kiwi Project is dedicated to the serious effort required to re-establish a thriving kiwi population. And that dedication has seen kiwi in the Whakatāne area go from the original eight birds to now over 300. Whakatāne kiwi can now be found in all three major reserves around town (Ohope Scenic Reserve, Mokorua Scenic Reserve, and Kohi Point Scenic Reserve) and have also been established on pest-free Moutohorā (Whale Island) just offshore from town. ‘Kiwi Wandering’ road signs caution drivers to lookout for kiwi crossing the roads, neighbourhoods now have kiwi probing around in their backyards, and the Whakatāne kiwi are well and truly re-established as a thriving population. 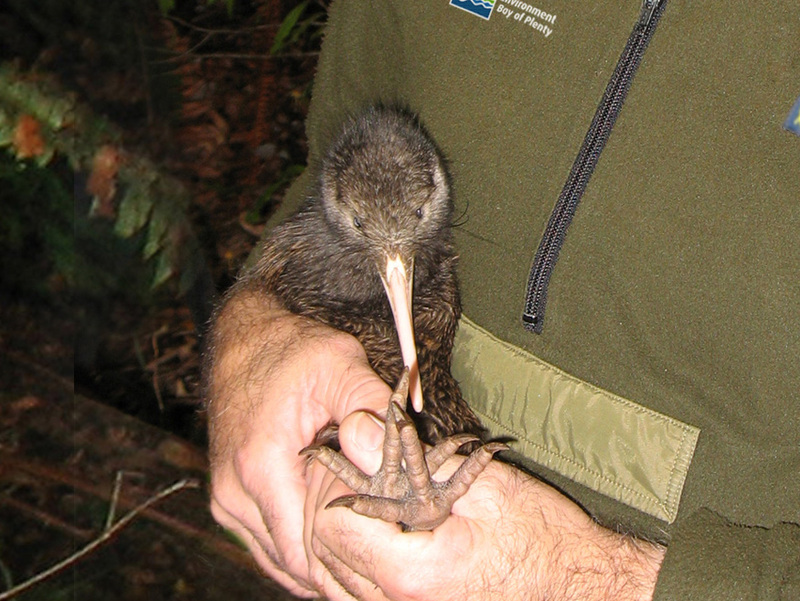 1999 – A few North Island brown kiwi were found unexpectedly in the Ōhope Scenic Reserve. 2000 – Adult kiwi were closely monitored, eggs were removed and hatched at Kiwi Encounter in Rotorua as part of ’Operation Nest Egg’ programme. 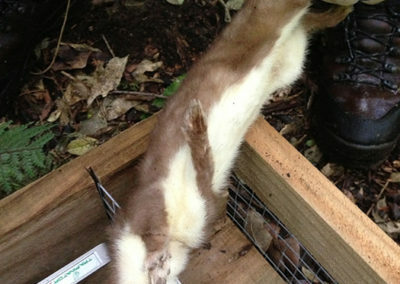 When chicks reached the predator safe weight of 1000gm they were returned and released back into the Whakatāne reserves. 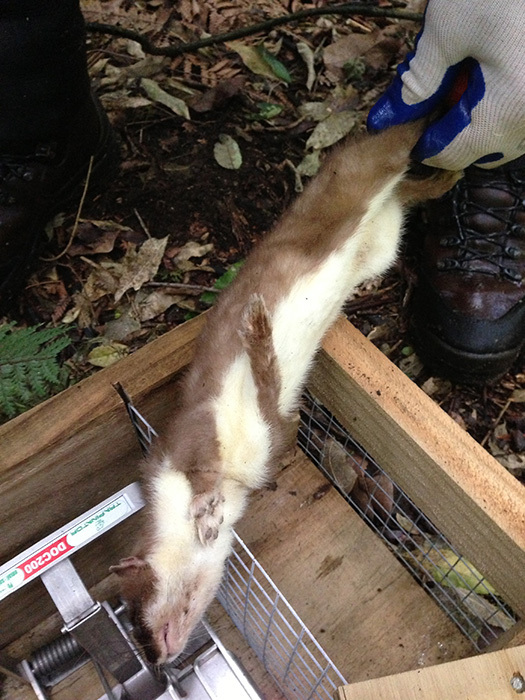 2001 – An intensive predator control operation was established, targeting mustelids, rats, possums and cats. 2002 – The first ‘Operation Nest Egg’ Chick was released back into the project area. 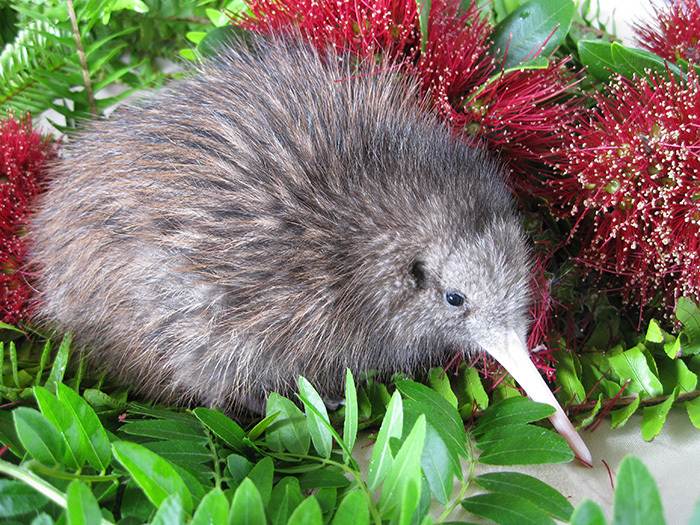 2006 – The Whakatāne Kiwi Trust was formed to promote and protect kiwi in the Whakatāne area. 2011 – The project had been so successful that the decision was made to move to in-situ management of chicks. This was a significant project milestone; incubated eggs were no longer removed from nests. The kiwi chicks were left to hatch and grow in the reserves. 2012 – 86% of hatched chicks survived to safe weight, and none were killed by predators. Chicks are now fitted with transmitters and monitored by volunteer ‘carers’ until they reach safe weight. 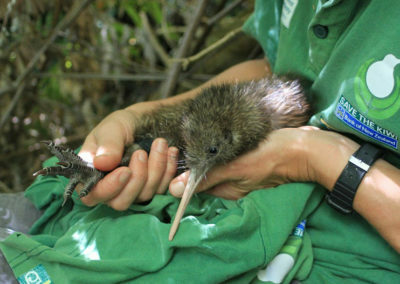 2013 – The Whakatāne Kiwi Project is achieving great success, with 200 kiwi chicks raised since 2000. 2015 – Ongoing pest control has benefited other bird populations in the project area and lead to a successful translocation of 40 North Island robins to Ōhope Scenic Reserve. 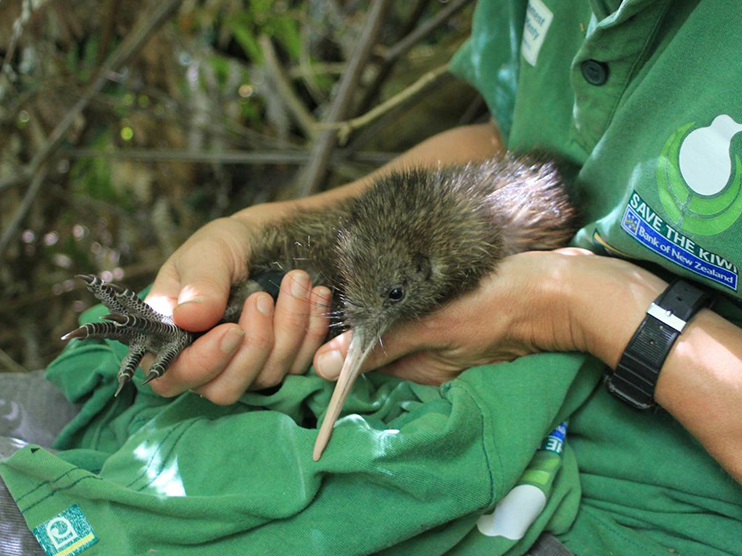 2017 – The number of active volunteers in the project is over 100 people helping protect kiwi around Whakatāne. 2018 – Residents close to the Whakatāne Kiwi Project area now regularly encounter kiwi in their backyards. The five partners in the Whakatāne Kiwi Project are the Bay of Plenty Regional Council, Te Rūnanga o Ngāti Awa, Whakatāne District Council, Department of Conservation and the Whakatāne Kiwi Trust.